The Aveeno scrub pictured below used to be my go-to product. Yup, I'm admitting it. 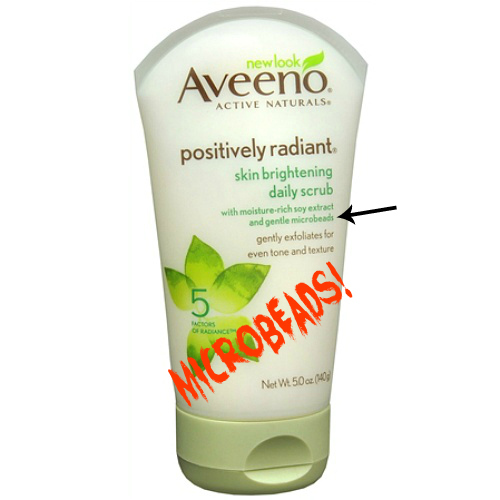 Even though it states quite clearly on the package that it contains "gentle microbeads", I still bought it. I had no idea and now I know I've contributed to the massive pollution of our lakes and waterways. When I finally understood, I threw it out. 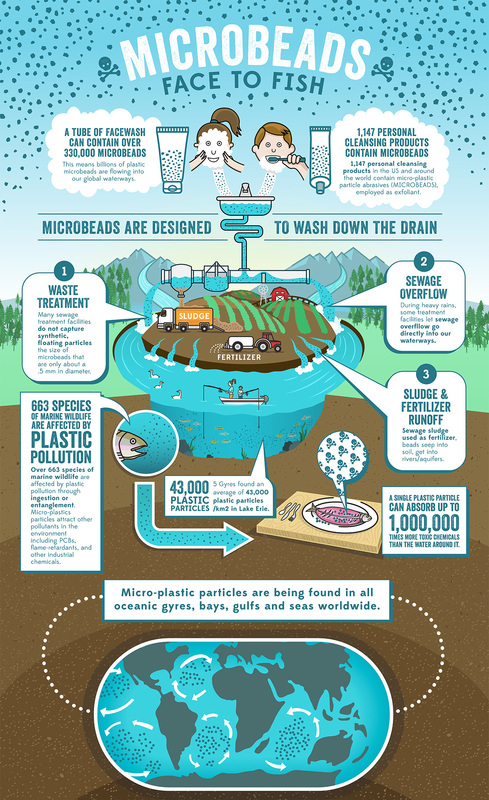 What are microbeads? Microbeads are tiny pieces of plastic that are added to everyday cosmetic products like face wash, toothpaste, abrasive cleaners and lots more. They are most frequently made of polyethylene but can be made of other petrochemical plastics such as polypropylene and polystyrene. 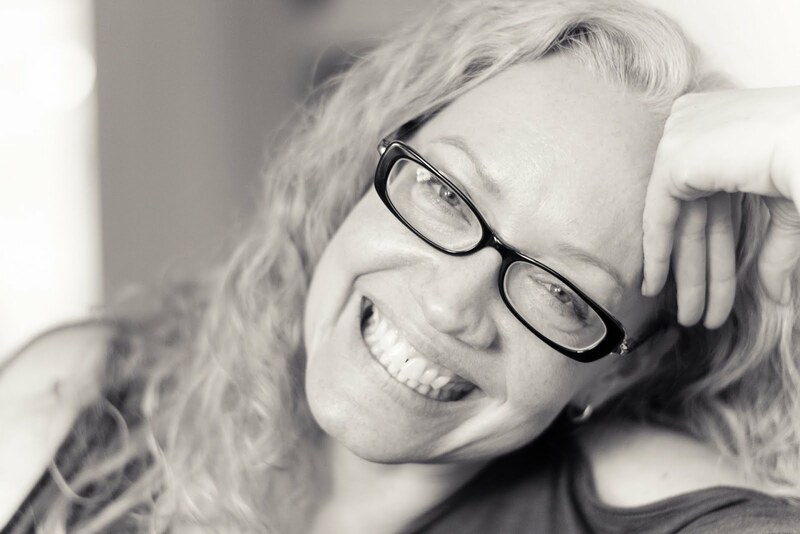 Microbeads are tiny (smaller than 5mm) and wash straight down the drain, easily bypassing water filtration systems. How do they affect the ocean? Microbeads are tiny and may seem harmless, but 100,000 microbeads are washed down the sink with the single application of some products, ending up in the sea and the food chain. Where do they end up? Research is continuing to find examples of plastic inside all kinds of sea life. But it doesn't stop there. A recent study showed that 90 per cent of birds have plastic in their stomachs too. And microbeads can end up in humans: through toothpaste and seafood that has ingested microplastics. Check out this really useful infographic to find out more. But haven't they been banned in the US? YES!! President Obama signed a bill that will ban the sale and distribution of products containing them. So why do I still have to watch out for them? The bill, called the Microbead-Free Waters Act of 2015, won’t actually go into effect for a few years. This is because companies whose beauty products contain microbeads have until July 1, 2018 to phase them out. 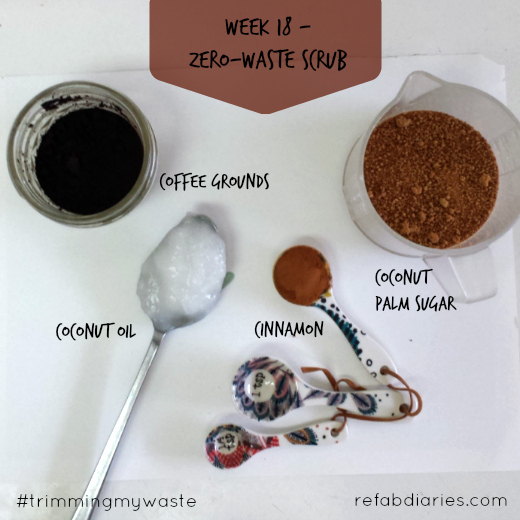 So that's why I'm still ranting about them here :) Luckily, safe scrubs aren't hard to make. 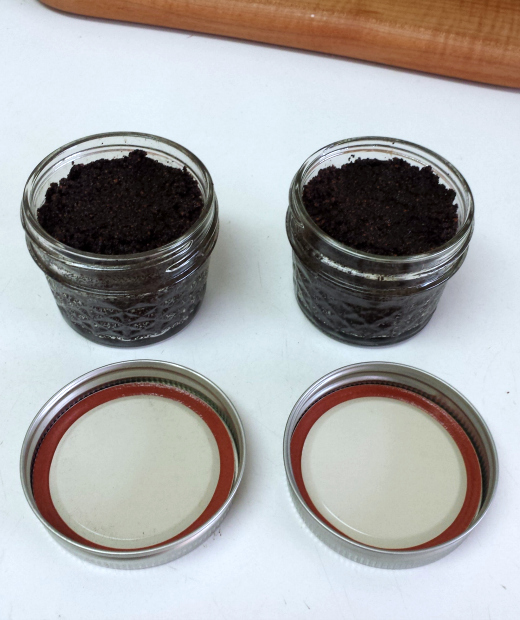 Here's my take on one that also repurposes my coffee grounds! 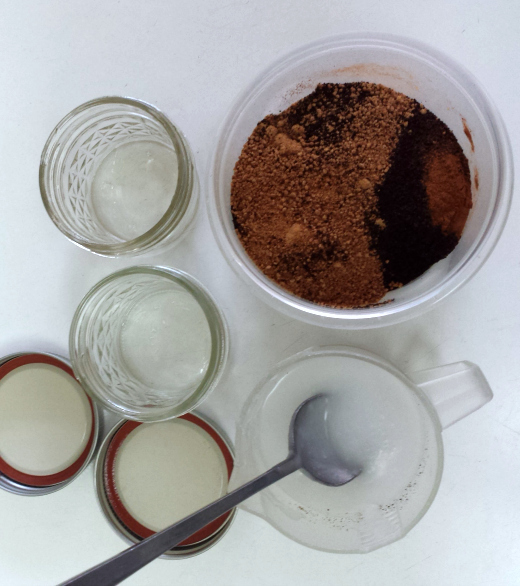 To make the scrub, mix all of the ingredients together until well-combined (it smells amazing!). If your coconut oil is solid, gently heat it until it melts, but wait for it to go back to room temperature before adding the other ingredients. This is to ensure that your exfoliants don’t dissolve in the oil! Getting this scrub really well mixed takes a little elbow grease. Once mixed, store it in an air-tight container.